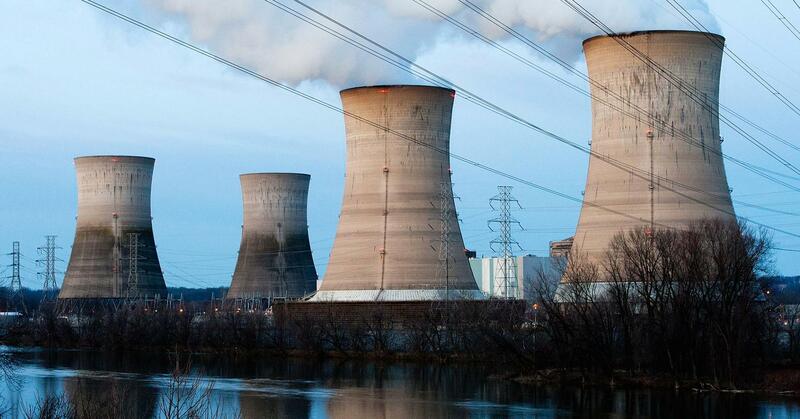 A SENIOR OFFICIAL WITH America’s largest nuclear plant operating company is predicting a dim future for nuclear power in the U.S.
William Von Hoene, senior vice president and chief strategy officer at Exelon, said last week that he doesn’t foresee any new nuclear plants being built in the United States due to their high operating costs. If the existing nuclear units in the U.S. can continue to operate and the technology can be developed to store energy created by renewable resources, despite the current economic issues, “then we won’t need” new nuclear units and “we won’t build them because they’ll be too expensive,” he said. 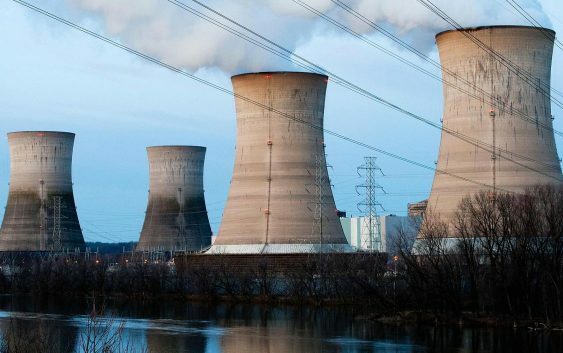 “I think it’s very unlikely that absent some extraordinary change in environment or technology, that any nuclear plants beyond the Vogtle plant will be built in my lifetime, by any company,” S&P Global quoted Van Hoene as saying, referring to a plant currently under construction in Georgia. Von Hoene says because of nuclear plants’ sizes and the security required to monitor them, the costs become prohibitive. Is America prepared for a public health emergency?